how can I change the Start Orb?.. As I changed it, it always revert back to Chrome Start Orb..
Thanx, It is awsome but some of the packs have black screen issues in win 8. Can you change the white taskbar to black like before? 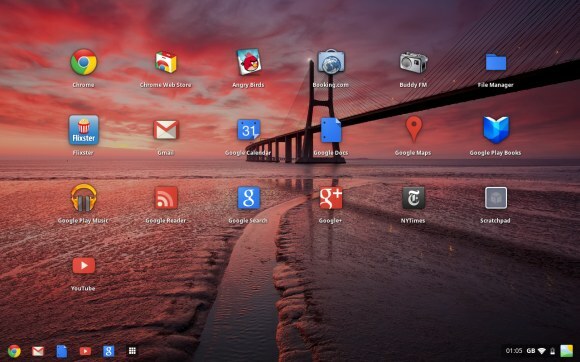 Hamed bro, can you make a Chrome OS skinpack with transparent taskbar except for icons and date/time like in Chrome OS. Thanks for all your great works bro!